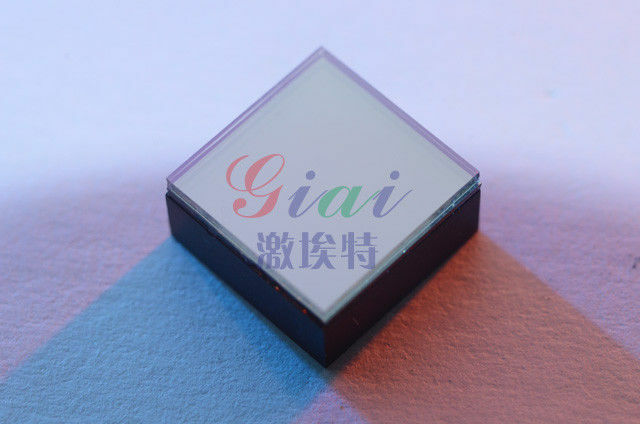 808nm FWHM 10nm Narrow Bandpass Filter transmit light only within a defined spectral band ranging from less than one to many nanometers wide. 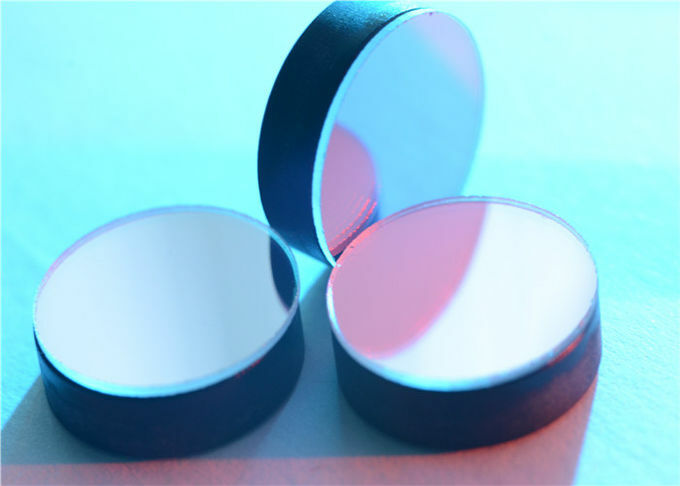 They are used in a wide variety of applications where spectral isolation is required. 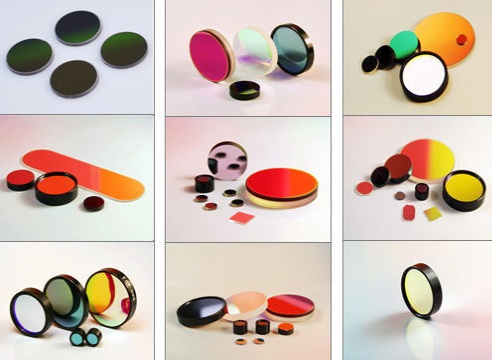 Bandpass filters are preferable to monochromators because of their higher transmission and better signal-to-noise. 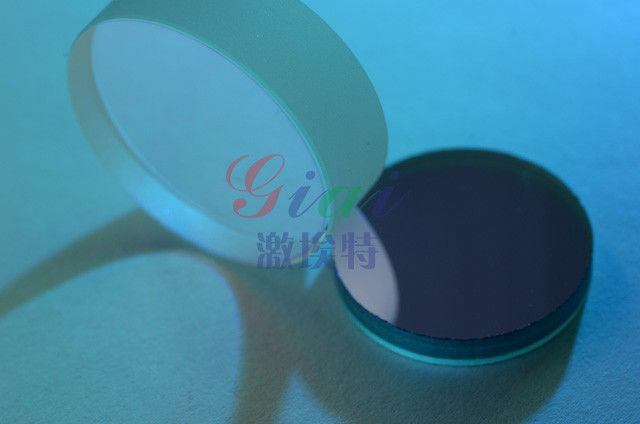 808nm FWHM 10nm Narrow Bandpass Filter,competitive price , good quality, delivery on time, providing perfect after-sales service, to provide customers with professional customized products of parameter. 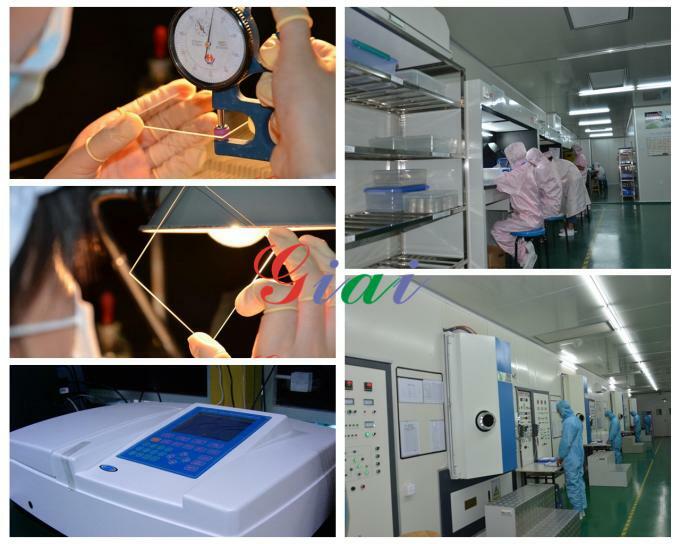 We will supply you with best solution. 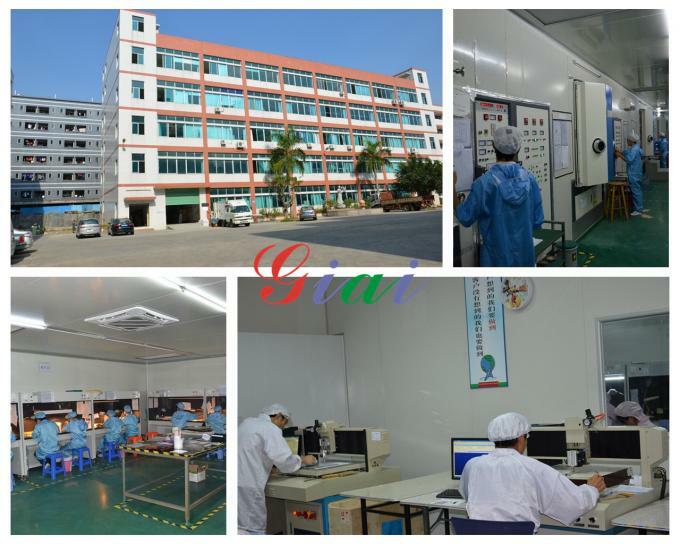 we are looking forward to making cooperations with you.